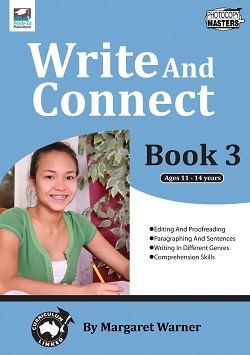 Write and Connect Book 3 is the final book in a three part series which is written specifically for lower secondary students who are not writing at their expected level of competency. 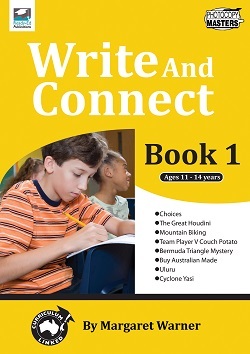 It focuses on reteaching basic writing skills and concepts through high interest texts and activities which abandon time limits and break down tasks into manageable parts. 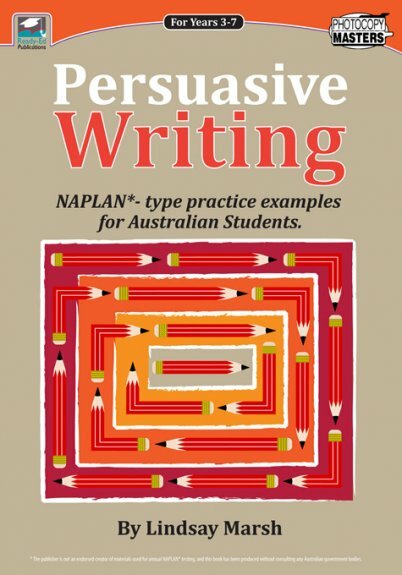 As your students’ writing skills improve, their confidence and their overall feeling of success will also grow. 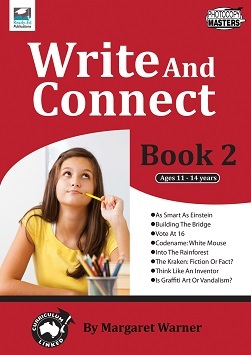 The answers to all tasks in Write and Connect Book 3 are provided at the back of the book.